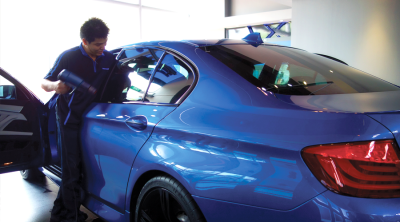 Our films also come highly recommended and applied in the high-end automotive sector. As demand intensifies for high tech solar control films in new developments with high ratio of glass facade, new technologies are introduced to meet modern requirements from leading architects. These new technologies feature spectrally selective rejection capabilities enabling occupants to enjoy maximum visible light transmission while rejecting a massive amount of solar energy (heat) which was traditionally challenging. Cool N Lite® has partnered with leading high tech film manufacturing facilities (USA) in the development of modern high performance solar control technologies to meet ever demanding customers for local markets. 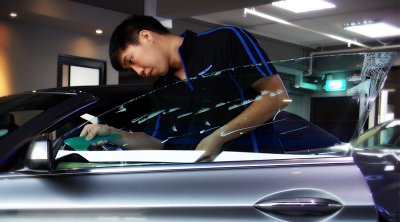 The new developments focused on specialty films which are spectrally selective as well as new weather resistant protective formulated films which are designed for paint and exterior protection. These films can be applied on automotive and watercrafts (CrystGard Series). The company believe in continual investment in research and development for innovative and higher performance products. Such investments enable Cool N Lite® to maintain its current lead in brand positioning. To build a sustainable eco-friendly world using less energy and resources. Cool N Lite films are professionally installed with minimal disturbance to business or office routine. Our customers can be assured of quality workmanship anytime, all the time. 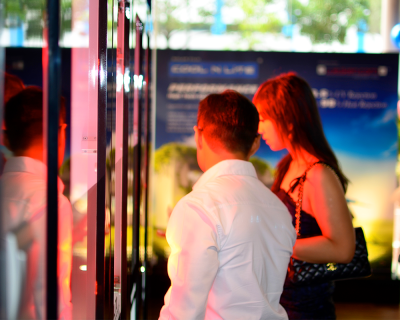 Cool N Lite pioneered installation techniques, being possibly Asia’s first DUST FREE installation environment, derived from extensive research and development with Japanese and US partners in the window film industry. All films from Cool N Lite are backed with one of the strongest warranty programs in the industry, providing up to lifetime coverage on select applications with no questions asked. We provide a comprehensive warranty that is a solemn agreement between Cool N Lite and you. The comprehensive warranty covers both film and labor. With Cool N Lite seal of warranty, you can be safely assured that your automobile's resale value will be enhanced. Cool N Lite films are well known for their amazing heat rejection properties as well as the added security features of being shatter resistant. 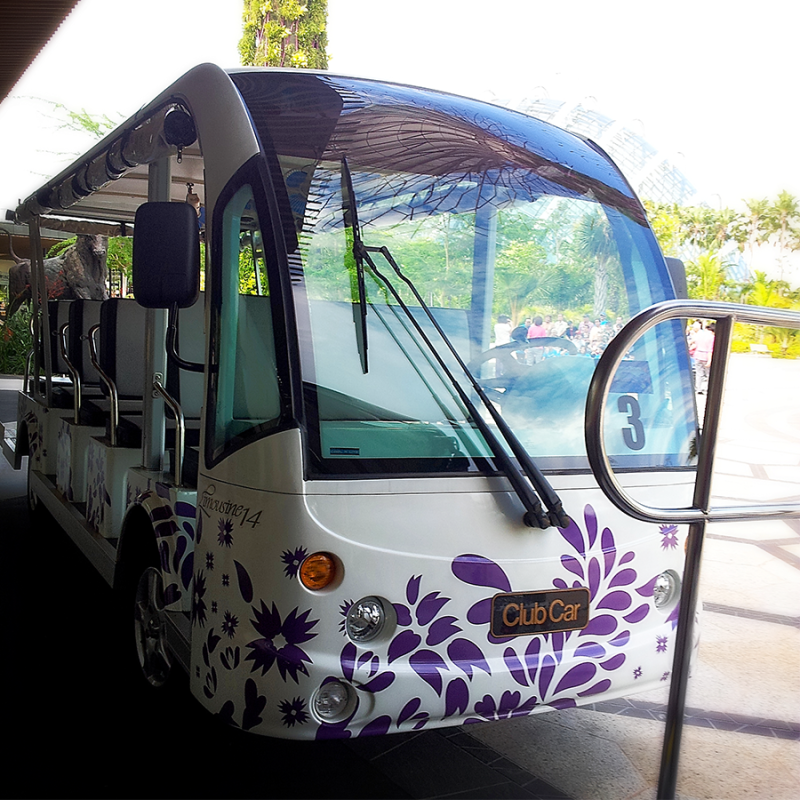 Over the last 15 years, the company has completed several landmark projects for commercial fleets, notably, civil service special purpose vehicles, security armoured vehicles (security films), taxi fleets, private buses as well as passenger transit golf buggies for Gardens by The Bay. Cool N Lite range of films are wide ranging in terms of cost and specifications. Thus, we are confident that our clients will definitely discover a product that would comfortably meet their budget and operational requirements. Cool N Lite provides full service on-site installation for automotive dealers at respective pre-delivery inspection centers. (Subjected to suitable installation site). This level of service is exclusively offered to preferred corporate partners as new vehicles need not leave the dealer’s showroom. Installation will be performed by our team of certified automotive professionals. ​Cool N Lite serves some of the world’s leading automotive marques exclusively and is also the preferred partner for quality automotive high tech films. A dust free automotive installation facility. 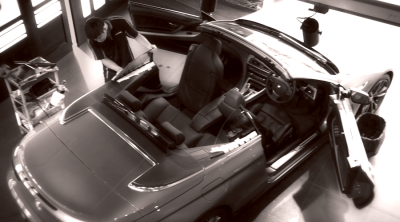 Installation of your beloved vehicle is viewable from our mezzanine level. Comprehensive film sample experience supported with a highly realistic heat demonstration on our film’s amazing heat rejection properties. 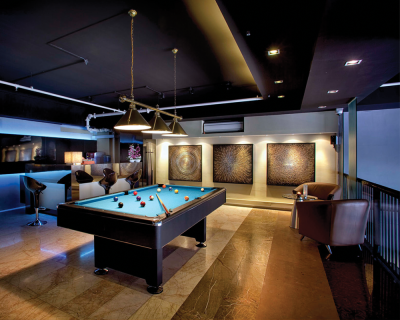 A spacious designer lounge and waiting area complete with a mini-bar, pool table and free wifi. Food and drinks are complimentary for our guests.